Open-ended projects. Engineering challenges. Project-based learning (PBL) activities of every shape and size. 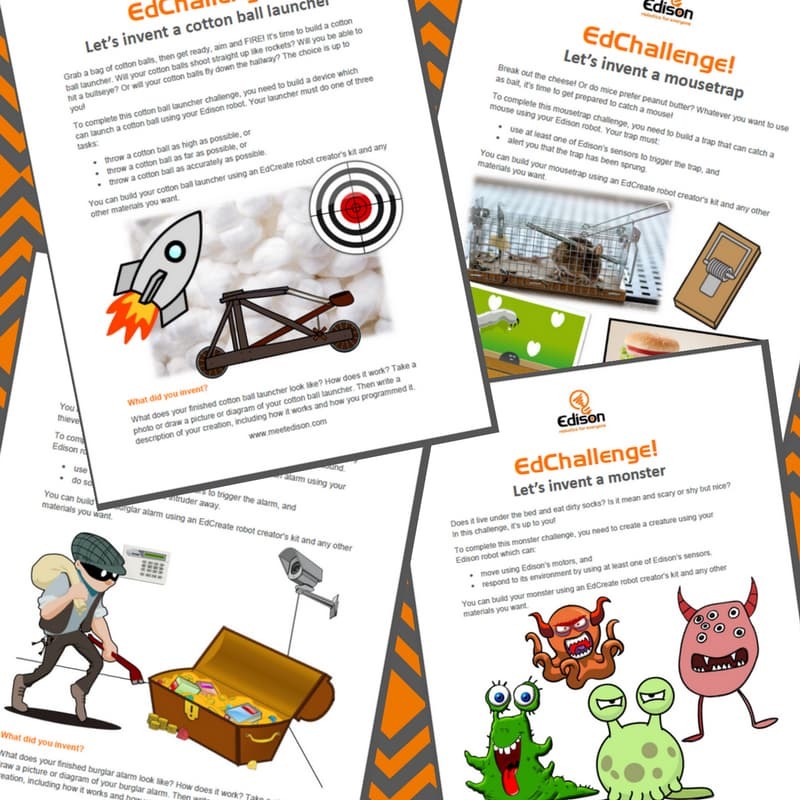 No matter what you call them, these classroom-ready, hands-on problem-solving activities are perfect opportunities for students to explore a range of skills across maths, science, critical thinking, engineering, design thinking and more. Think you’ve got what it takes to design and program an original Edison creation worthy of top place? Join us for a design challenge contest to put your STEAM skills to the test! We are not currently running a contest accepting submissions. But we love seeing Edison creations, so we are sure to open the next contest soon! Check back here, keep an eye on the Meet Edison social media community, and sign up to our newsletter to be sure to hear about the next one! While we are no longer accepting submissions for these contests, that doesn’t mean you can’t still give the projects a try! Designed for the classroom, these activities are sure to get your students using creative problem-solving while developing critical 21st Century skills through hands-on learning. 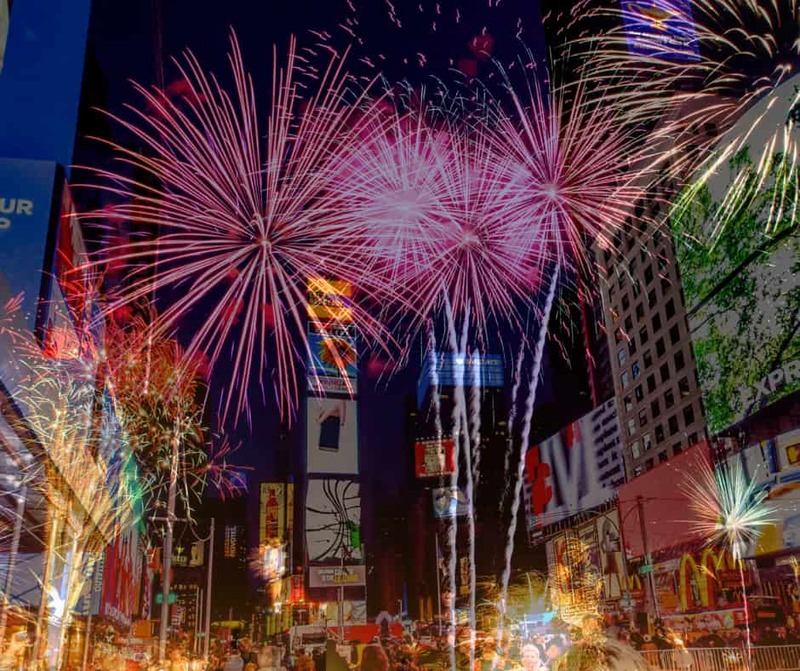 Spark your student’s imaginations! 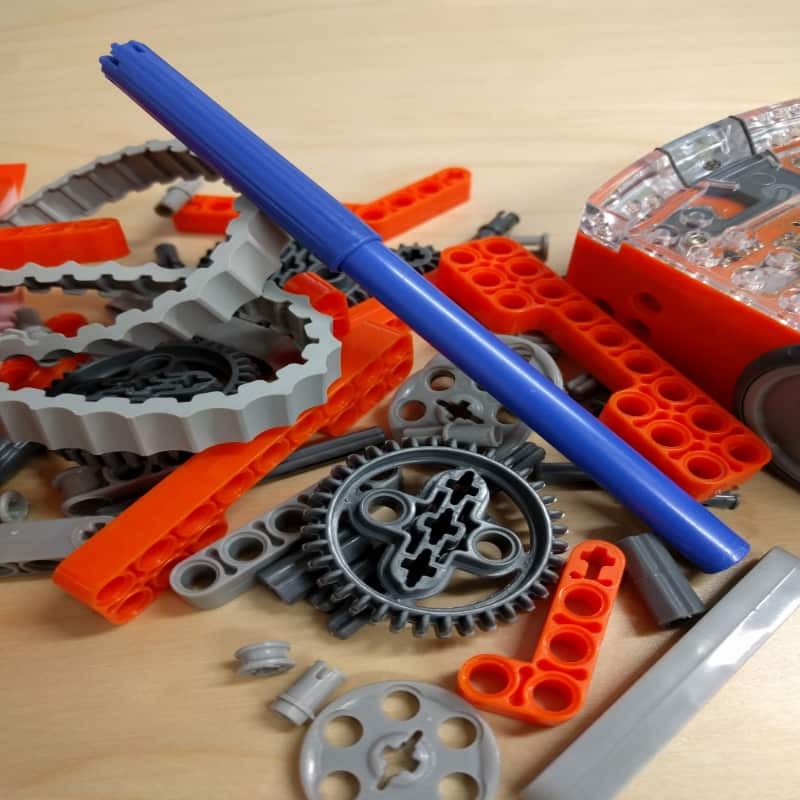 These free-form challenges are open-ended engineering design projects perfect for getting students to think creatively, be resourceful and inventive. 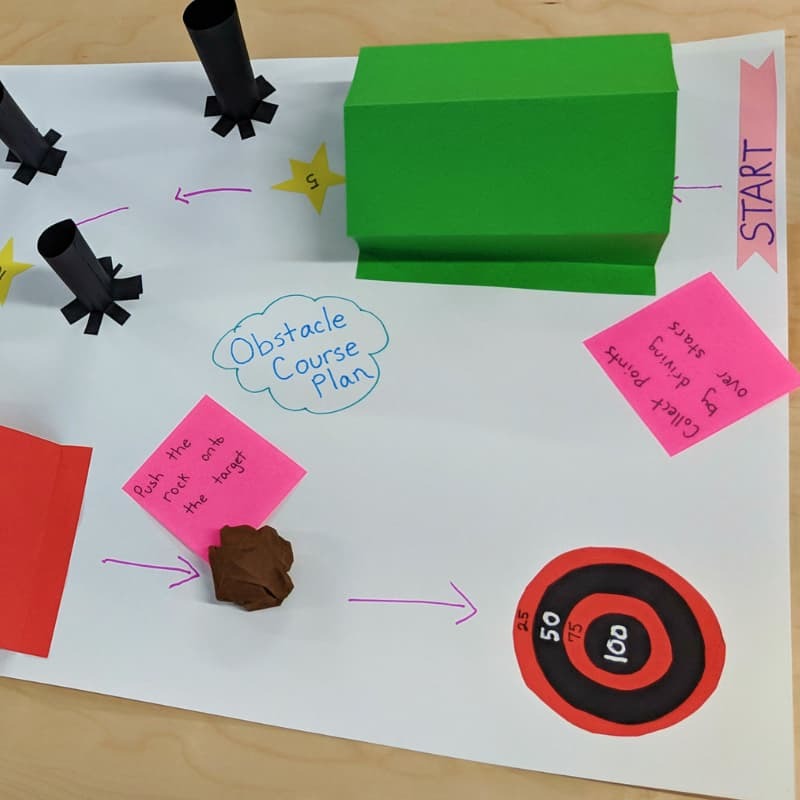 Collaborate with classmates to create and test an obstacle course for an EdTank, experiencing design thinking, prototyping and the iterative design process along the way. The task: attach a pen to an Edison robot so that the robot can draw a shape. It might sound simple, but this little challenge can teach a whole lot about engineering design. 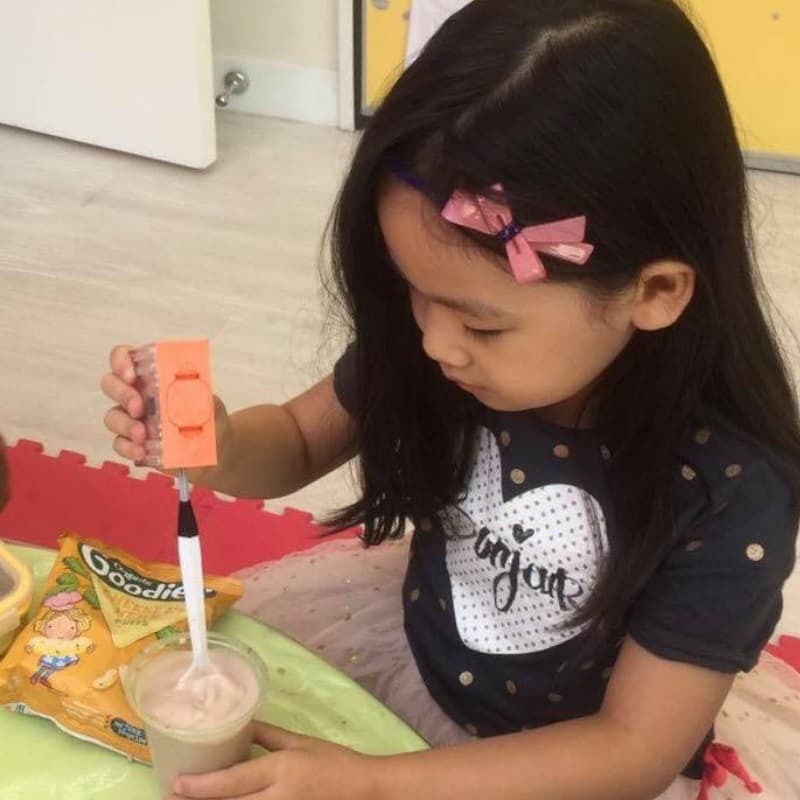 Encourage experimentation while getting students to use good science practices, such as controlling variables, in a project centred on an all-time kid favourite: chocolate.